* Robbie E & Jessie Godderz come out without the TNA Tag Team Championship belts. There&apos;s a dance off between Robbie and Dewey Barnes followed by a pose-off with Godderz to earn a spot on Team Angle. They then make Barnes do 10 pushups and end up beating him up. * Bobby Roode b. Samoa Joe via disqualification, giving Team Roode the advantage later in the night. * Lei&apos;D Tapa b. Velvet Sky in a Knockouts Street Fight. 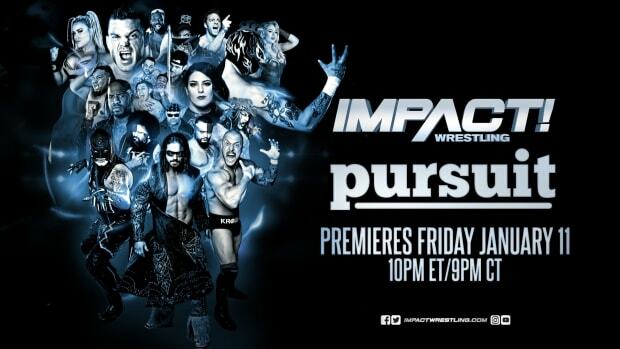 * Eric Young & Joseph Park b. Christopher Daniels & Kazarian in a Full Metal Mayhem Match. 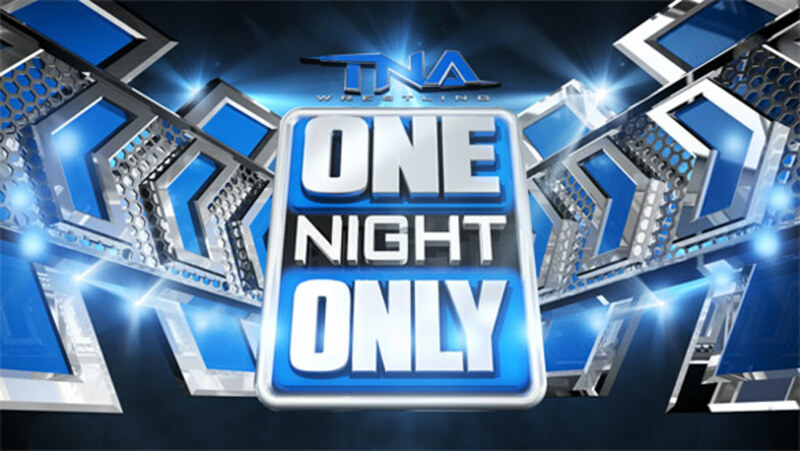 * Bully Ray b. Mr. Anderson in a Last Man Standing Match. This was changed from a Stretcher Match, as revealed in a promo by Anderson earlier in the night. * TNA X Division Champion Austin Aries b. Chris Sabin in an X-Division Xscape Match to retain. * Team Angle b. Team Roode in a Lethal Lockdown Match. The finish saw Abyss chokeslam Robbie E on a board wrapped in barbed wire to get the win for his team.